The post The Battle for Britain appeared first on The Spectator. 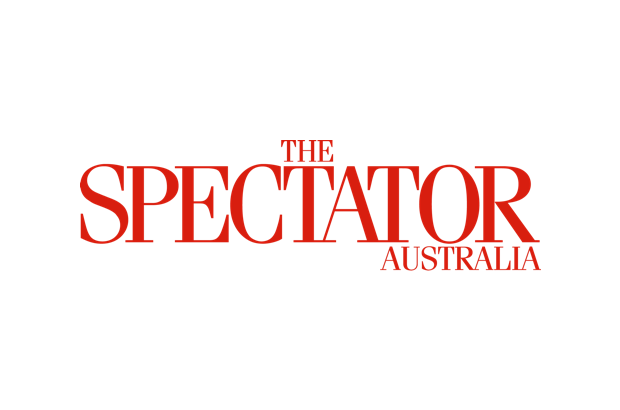 The post Books & arts appeared first on The Spectator. The post Boxing appeared first on The Spectator. The post Sourced appeared first on The Spectator.